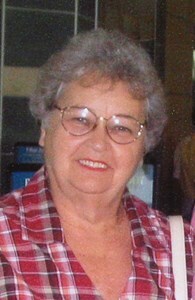 Marilyn's obituary will be posted soon, please check back. To leave a special message for her family or to share a memory of Marilyn, please click on the "Share Memories" tab above or scroll down below. Add your memories to the guest book of Marilyn McKnight. Her smile & laughter lit up any room you were in. She will be missed by all who knew and loved her.